Happy New Year! So, you may be asking yourself why I’m sending new year’s greetings in July. 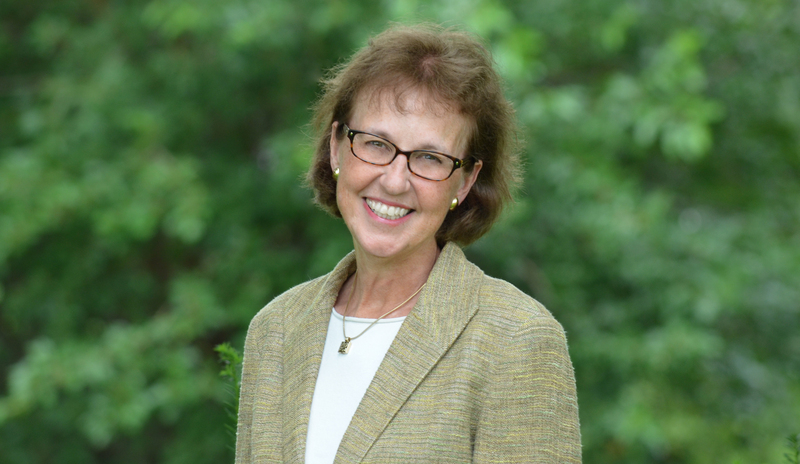 It is because July 1 is the start of a new business year for KDP, which means that KDP staff and volunteer leaders are busy finalizing the strategic goals and new initiatives of the Society, all of which are intended to enhance our service to you and to the greater education community. 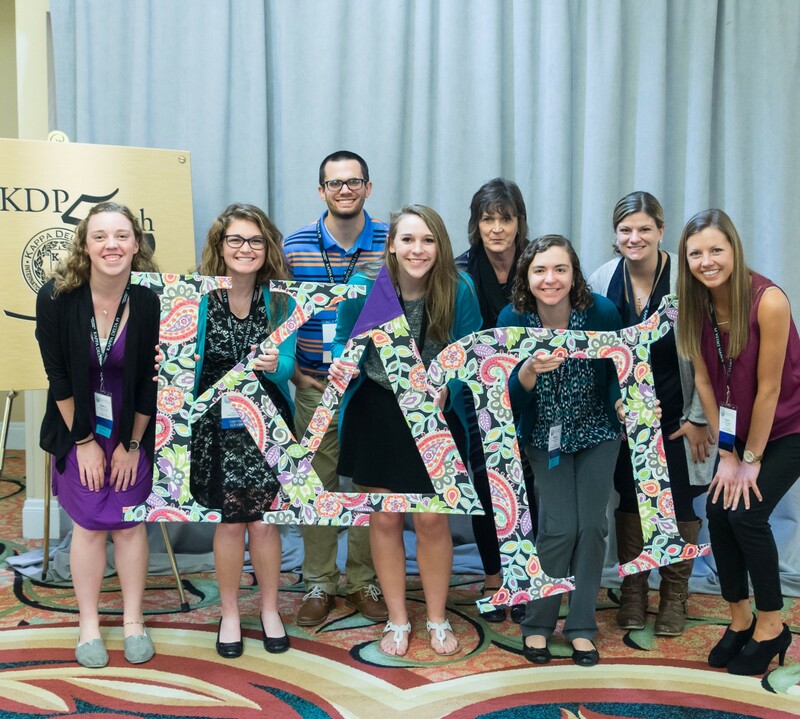 During the last academic year, staff, along with many KDP members, spent a significant amount of time examining KDP’s rich legacy and current opportunities to identify ways to increase the Society’s relevancy and impact in 2015 and beyond. We are leveraging our unwavering commitment to excellence and integrity in education to develop avenues through which we can provide quality learning for all. Through our partnership with the United Nations, KDP continues its effort to make the world a better place by serving as a leader in ensuring that all learners have access to high-quality, equitable, and relevant educational opportunities and that they develop and enact a sustainability worldview. Additional information about this and other initiatives will be shared in early fall as the new academic year gets underway. Excitement continues to grow around the planning and celebration of our 50th Convocation with new sessions, some with formats similar to TedTalks, and keynote speakers who will inspire us to be teacher leaders and to make our voices heard. Convo will also be an opportunity to increase our global understanding by talking with KDP members in attendance from China, Taiwan, Australia, and Nigeria. Our Nigerian colleagues will play a key role in the execution of our new Nigerian service project that will provide local educators with desperately needed classroom supplies and materials. Of course, there will be plenty of time to connect and learn from one another during our time together and to have fun! This is an exciting time to be a part of the KDP community of educators, so be sure to check out the discussions and announcements in KDP Global. We are eager to support you and value your impact on our country’s greatest asset—its children. Enjoy the rest of the summer season!